The retail sector in India is highly fragmented and organized retail is at a very nascent stage. As India is entering the global playground of retailing, it is facing critical problems of acquiring and retaining workforce. The industry is facing a severe shortage of talented professionals. With the advantages like penetration in rural India, retail sector provides the largest number of employment opportunities to the Indian youth. However, faced with high levels of stress and lack of proper career plan, many young professionals are leaving the industry. This study is done based on the model developed by Firth et al. which helps us to find the reasons that account for employee turnover. Multiple regression analysis has shown organizational stressors, job stress and commitment to have a stronger impact than job satisfaction towards intentions to quit. 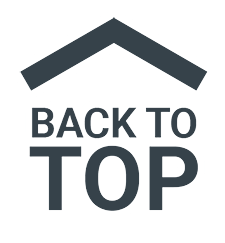 As retail industry continues to grow, employee retention is likely to remain a big challenge. Beach, L.R. (1990), Image Theory: Decision Making in Personal and Organizational Contexts, Wiley, Chichester, . Firth, L., Mellor, D., Moore, K.A., and Loquet, C., “How can managers reduce employee intentions to quit”, Journal of Managerial Psychology, Vol. 19(2), pp: 170-187, 2007. Firth, L., Mellor, D., Moore, K.A. and Siong, Z.M.B., “Predicting intention to quit in the call centre industry: does the retail model fit?”, Journal of Managerial Psychology, Vol. 21(3), pp: 231-243, 2006. Good, L., Sisler, G., Gentry, J. 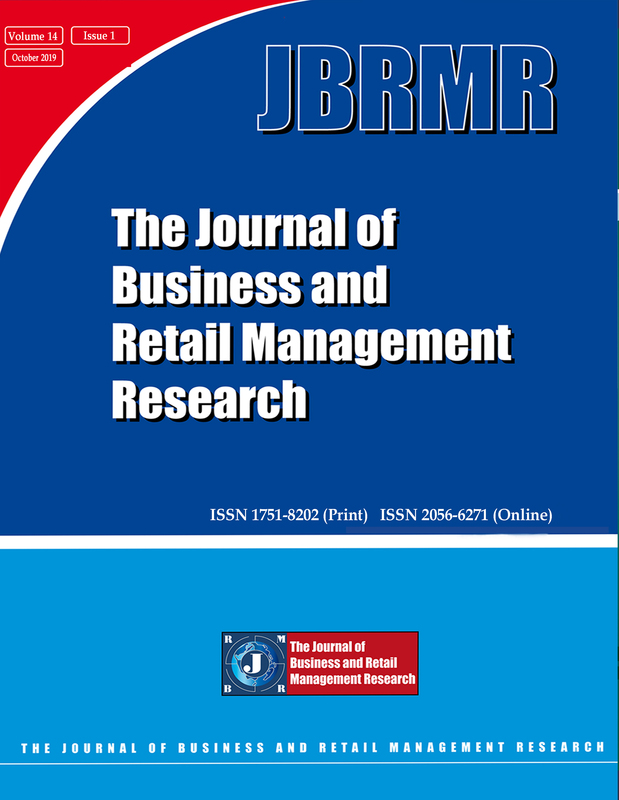 (1988), "Antecedents of turnover intentions among retail management personnel", Journal of Retailing, Vol. 64 No.3, pp.295-314. Griffeth, R., Hom, P., Gaertner, S. (2000), "A meta-analysis of antecedents and correlates of employee turnover: update, moderator tests, and research implications for the next millennium", Journal of Management, Vol. 26 No.3, pp.463-88. Griffeth, R.W., Hom, P.W. (2001), Retaining Valued Employees, Sage, Thousand Oaks, CA. Harris, K.J., Kacmar, K.M., Witt, L.A. (2004), "An examination of the curvilinear relationship between leader-member exchange and intent to turnover", Journal of Organizational Behavior, Vol. 26 pp.363-78. Hom, P., Griffeth, R. (1991), "A structural equations modeling test of a turnover theory: cross-sectional and longitudinal analysis", Journal of Applied Psychology, Vol. 76 pp.350-66. Hom, P., Kinicki, A. (2001), "Toward a greater understanding of how dissatisfaction drives employee turnover", Academy of Management Journal, Vol. 44 No.5, pp.975-87. Hulin, C.L., Roznowski, M., Hachiya, D. (1985), "Alternative opportunities and withdrawal decisions: empirical and theoretical discrepancies and an integration", Psychological Bulletin, Vol. 97 pp.233-50. Kerr, A.W., Hall, H.K., Kozub, S. (2002), Doing Statistics with SPSS, Sage, London, . Kwantes, C.T. (2009), “Culture, job satisfaction and organizational commitment in India and the United States”, Journal of Indian Business Research, Vol.1 No.4, pp.196-212. Lambert, E., Hogan, N., Barton, S. (2001), "The impact of job satisfaction on turnover intent: a test of a structural measurement model using a national sample of workers", The Social Science Journal, Vol. 38 pp.233-50. Lee, T.W., Mitchell, T.R. (1994), "An alternative approach: the unfolding model of voluntary turnover", Academy of Management Review, Vol. 19 pp.51-89. Lee, T. (1996), "Why employees quit", in Beach, L. (Eds),Decision Making in the Workplace, Lawrence Erlbaum Associates, Mahwah, NJ, pp.73-90. McBey, K., Karakowsky, L. (2000), "Examining sources of influence on employee turnover in the part-time work context", Leadership and Organization Development Journal, Vol. 21 No.3, pp.136-44. McEvoy, G.M., Cascio, W.F. (1985), "Strategies for reducing employee turnover: a meta-analysis", Journal of Applied Psychology, Vol. 70 pp.342-53. Mobley, W.H. (1977), "Intermediate linkages in the relationship between job satisfaction and employee turnover", Journal of Applied Psychology, Vol. 62 pp.237-40. Morrow, P.C., Suzuki, Y., Crum, M.R., Ruben, R. And Pautsch, G. (2005), “The role of leader-member exchange in high turnover work environments”, Journal of Managerial Psychology, Vol. 20 No.8, pp: 681-694. Mowday, R., L. Porter, R. Steers. 1982. Employee-Organization Linkages: The Psychology of Commitment. Absenteeism, and Turnover. Academic Press. New York. Mukherjee, W. (2006), "Attrition scare keeps retail cos on toes", The Economic Times Bangalore, September 8, p. 10 . Rhoads, G., Swinyard, W., Guerts, M., Price, W. (2002), "Retailing as a career: a comparative study of marketers", Journal of Retailing, Vol. 78 No.1, pp.71-6. Schyns, B., Torka, N. and Gössling, T. (2007), “Turnover intention and preparedness for change- Exploring leader-member exchange and occupational self-efficacy as antecedents of two employability predictors”, Career Development International, Vol. 12 No. 7, pp. 660-669. Steel, R., Griffeth, R., Hom, P. (2002), "Practical retention policy for the practical manager", Academy of Management Executive, Vol. 16 No.2, pp.149-62. Tansky, J., Cohen, D. (2001), "The relationship between organizational support, employee development, and organizational commitment: an empirical study", Human Resource Development Quarterly, Vol. 12 No.3, pp.285-300. Tett, R., Meyer, J. (1993), "Job satisfaction, organizational commitment, turnover intention, and turnover: path analyses based on meta-analytic findings", Personnel Psychology, Vol. 46 No.2, pp.259-93. Torka, N. (2003), “Flexible but committed: the relationship between contract and commitment”, PhD thesis, Twente University, Enschede, . Wheeler, A.R., Vickie Coleman Gallagher, V.C., Brouer, R.L. and Chris J. Sablynski, C.J. (2007), “When person-organization (mis)fit and (dis)satisfaction lead to turnover- The moderating role of perceived job mobility”, Journal of Managerial Psychology, Vol. 22 No. 2, pp. 203-219.